Give your business the momentum it needs. Make profit off of your profits. 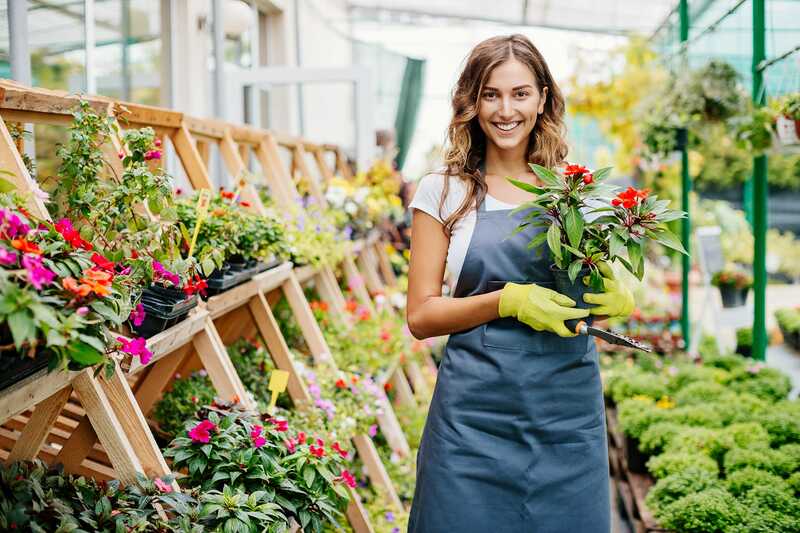 What if your business could grow itself? Make profit off of your profits to give your business the momentum it needs for longevity. With a Texana investor account, you earn interest on its average daily balance. There are myriad forms of investment, running the gamut of risk and reward, but our financial professionals will work with you to find a way to steadily build your bankroll with smart investments. Remember, interest rates vary. You can get the current rates at your nearest Texana branch. If you’d like to find out more about opening a commercial investor account with Texana, call us at (903) 334-0900, or stop by a branch today. We have several business savings accounts for you.